Bring the children to interact with the animals (chickens, ducks, rabbits, and goats). 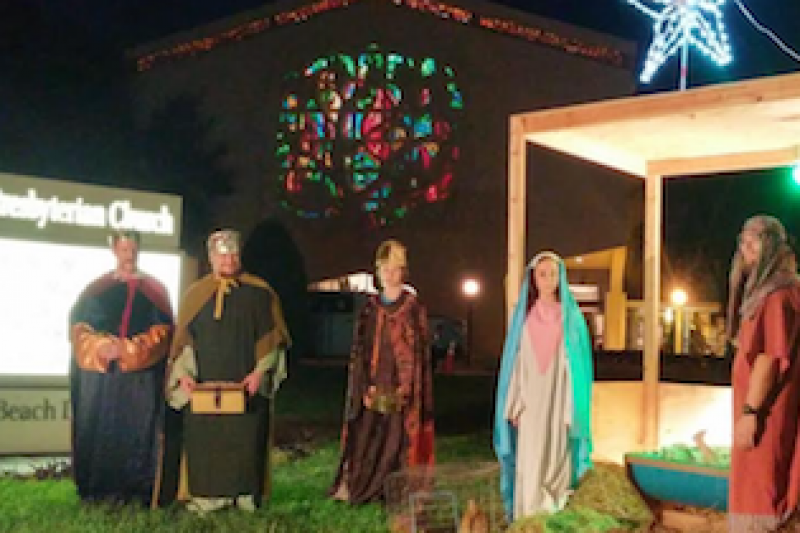 Saturday night there will be a Christmas Pageant with live animals and performances at 5:30, 6 and 6:30 with caroling. Sponsored by the Church of the Beatitudes, First Presbyterian, and Micah Center.